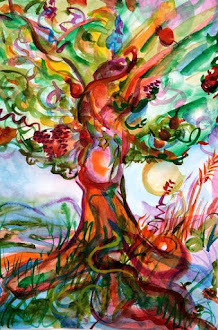 The origins of Thanksgivukkah - the only one we'll experience in our lifetimes - and back to our roots with "Heart to Heart". 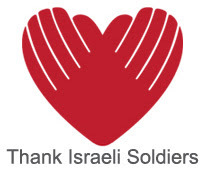 Everybody knows that the Hebrew word for "thanks" and "turkey' are the same word, "Hodu" is the Hebrew word both for the idea of to give thanks (Hodu l'Adonai ki tov, ki l'olam chasdo) and the word for turkey (the bird Americans traditionally eat at their Thanksgiving meal), AND it's what Israelis call the country of India (Hodu), AND, in one of the most famous linguistic ironies in history, Native Americans (who played the starring role as savior and deliverer of the hapless and starving Europeans who showed up on their shores) were called "Indians," because of course North America is what the European explorers ran into when trying to sail west to the Far East. Thanksgivukkah also comes at a time in the Torah Parsha that a feast is discussed (Yosef's brothers sat down to eat after they threw him in the pit, thousands of years later the Jewish people would find themselves in peril from the result of another feast - hence the story of Purim) and that a famine causes starvation, and a wise ruler (Yosef) manages resources to save his family and in fact the nation itself. This week American Jews who gather for Thanksgiving will be sitting down to a feast in the midst of great peril (never has it been more obvious that our government is not our protection) and the publicity that Thanksgivvukah has already generated will make even the most non-affiliated, non-connected Jew want to light Chanukah candles at dusk (probably an hour or two after sitting down to the gigantic meal) and by the lighting of Chanukah candles in the environment of food, family and culturally institutionalized gratitude, some actual REAL spark of Thanksgiving will ignite the hearts of the American Jewish people, who will begin to burn with a holy fire of love and brother/sisterhood for their fellow Jews and their fellow Humans of all kinds - gratitude produces praise, and it is known that HaShem is enthroned upon the praises of His People. So when else do we "enthrone" HaShem - Rosh HaShannah, right? 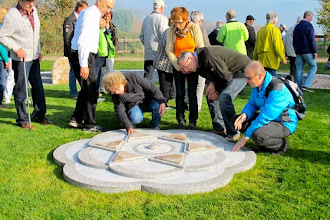 It's ALL CONNECTED, there are no calendar accidents, time itself is a sacred lesson, and "once in a while you get shown the light in the strangest of places if you look at it right." 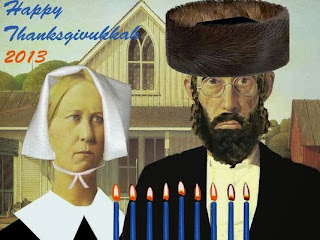 Thanksgivvukah will be, in my opinion, the spark that ignites Neshamot whose flames have been snuffed down to mere embers by the burden of gashmi golus for so long. With that in mind, we're relaunching "Heart to Heart with Lorelai," Thursday at 6pm Israel time / 8am California time. "Heart to Heart" is Lorelai's eclectic half-hour showcase for intimate interviews with passionate people. What's the criteria? "I'm always looking for people who "twinkle" at me because they're doing something they're passionate about, something meaningful, something that imbues them with vitality."(Lorelai). Connect with us on Thursdays - Right after "Temple Talk" at 5pm Israel time, "Heart to Heart with Lorelai" at 6pm Israel time, it's a great way to ease our way into what later becomes "Cookin' for Shabbos with Steve Levine" at 10pm Israel time ... just more of our great programming - the best music, talk & Torah 24/6 from Jerusalem (and Berkeley) to the World! Mourning Arik Einstein is also an experience of mourning an Israeli that exists only in memory - my Israel of 1974 and 1976, my Israel where there was only one TV station (which played IDF-Meets-Jack LaLane style calisthenics every morning in black and white), where the sound of feet crunching sunflower seeds beneath sidewalks was part of the hum, where a flock of sheep crossing the street in Jerusalem routinely stopped traffic, when a bathroom was a "Beit Shemush" and not a "Sherutim." My Israel that reached from Metulla and Rosh Hanikra to Sharm El Shech, when laying beneath the starry desert sky at Dahab was both safe and normal, when a walk through the Arab Shuk via Jaffa Gate promised bloody goat body parts hanging from hooks at every turn, when Mamilla was a respectably shabby slum instead of a glittering retail installation. A more innocent time and place, look for it no longer, for it exists only in memory - and on video, and captured recordings - luckily for us. What hasn't changed since the '70's is how much Israelis love Arik Einstein. Israelis love to sing. They sing in what would be to the average American male, an almost embarrassingly uninhibited way, while doing normal things - walking down the street, driving a bus or a taxi, sorting mail, sweeping the sidewalks, etc. etc. Israeli men in particular are touching in this manner - especially the burly and testosterone-endowed amongst them, G*d bless them and thank you Ribbono Shel Olam for creating this particular strain of Israeli. The guy just sings to himself, going about his business. There's not one amongst them that doesn't sing "Ani v'Ata" as part of his everyday repertoire. 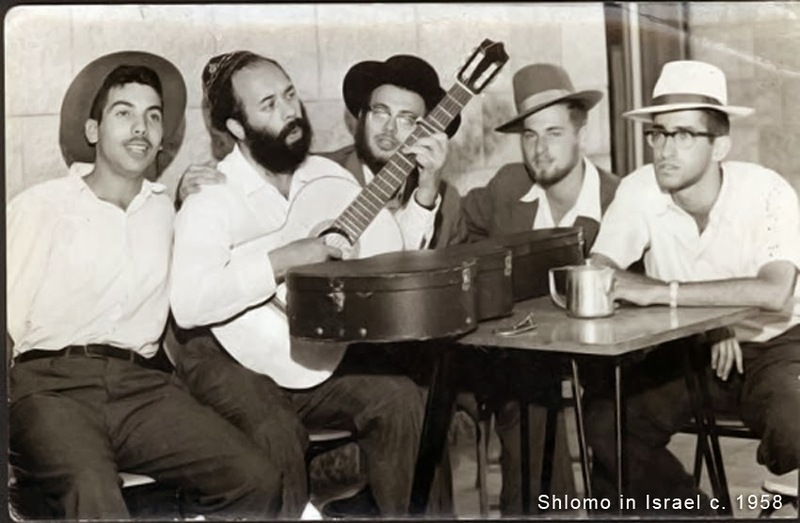 With the possible exception of Naomi Shemer's "Yerushaylim Shel Zahav" and of course, "Hatikva," there isn't a more iconic song for Israelis than "Ani v'Ata." In fact, may I venture to say that "Ani v'Ata" is to Israeli culture what Alaynu is to the Orthodox liturgy. Can't get through the day without it. It's in our blood. Bibi Netanyahu nailed it when he said Arik's music was the soundtrack of our lives. Arik died Erev Chanukah. Let's remember his light - the light of the Reshonim of Israeli music - like the Chanukah candles, will grow in brightness forever. You and I will change the world. DISCOUNT YOUR FACE RIGHT OFF YOUR HEAD - BLUES FOR CHALLAH NOW 50% OFF!!! Radio Free Nachlaot and JetBlue Airways don't want you to have the blues about not having quite as much liquid currency as you'd like to be able to attend "BLUES FOR CHALLAH: The 3rd Annual Grateful Deadfest" Dec 13/14 at the Isabella Freedman Jewish Retreat Center so we're going to DISCOUNT YOUR FACE RIGHT OFF YOUR HEAD - use our promo code that will give you 50% off registration costs AND we'll throw in a free download of "The Best of Radio Free Nachlaot Live Vol. 1" and great stuff from Noah Munro Lehrman (he of Phish on Shabbos w/ Noah Lehrman @ Blues for Challah! fame). "Na Nah Nachin' on Heaven's Door: Torah from Nachlaot"
Wild Card Wednesdays - See who drops by to enlighten us! 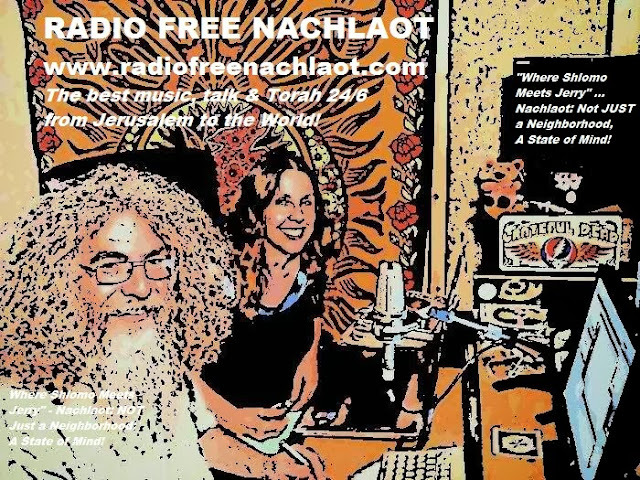 ... and of course really, it goes without saying but I'll say it anyway: listen to us 24/6 at www.radiofreenachlaot.com - because Nachlaot is not JUST a neighborhood: It's a State of Mind. Tovia Singer Interviews Rav Avraham Sutton! 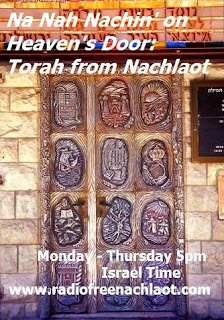 5pm Israel time "Wildcard Wednesday" - "Na Nah Nachin' on Heaven's Door" - Torah from Nachlaot! Well, I know you're asking yourself - how does either Tovia Singer or Avraham Sutton come under the category of "Torah from Nachlaot"? 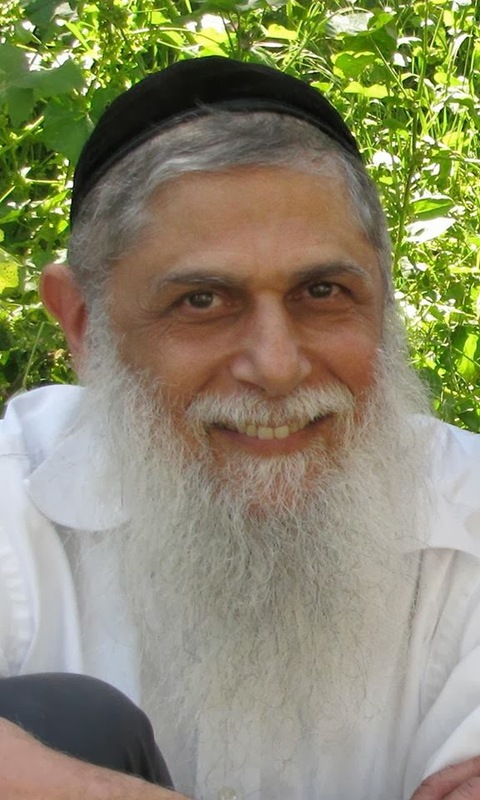 Both qualify for that category, and that's why we're airing Rabbi Tovia Singer's recent interview with Rav Avraham Sutton on the "Wildcard Wednesday" episode of our new "Na Nah Nachin' on Heaven's Door: Torah from Nachlaot" show! 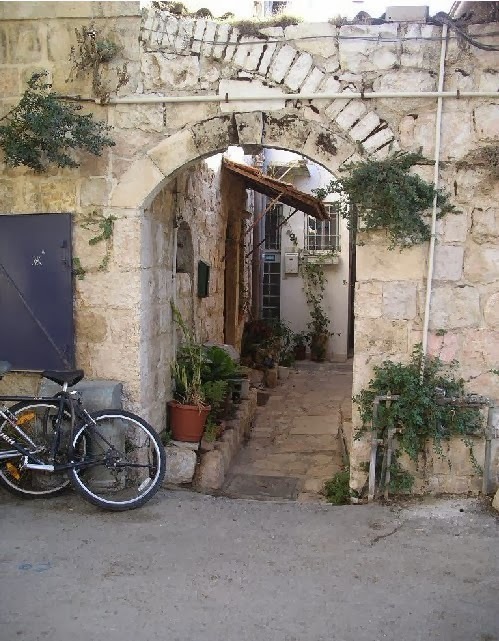 5pm Israel time you'll hear Avraham Sutton take Tovia Singer into INNER SPACE - and they're going to take you there too! Rav Avraham Sutton frequently teaches at Yeshivat Simchat Shlomo in Nachlaot, run by Rav Sholom Brodt and Rebetzin Judy Brodt. ... and of course whenever Tovia is shopping for Shabbos, there's nowhere he likes to be more than Machanae Yehuda Shuk, buying freshly baked challot and the freshest salmon for his famous Shabbos Sushi. So there you go. Another great Torah show at 5pm Israel time. Because you know we're all about the best music, talk & Torah 24/6 from Israel to the World - and even though we're triangulating a lot lately (first Tzfat, then Berkeley) our HOME, our ANCHOR LOCATION, is always and forever in Jerusalem, and thank G*d, Baruch HaShem, Steve Levine & Family are anchored to Yerushalyim and Undisclosed Studio B will always "B" THERE - no matter where Undisclosed Studio A roams! Na Nah Nachin' on Heaven's Door - Torah from Nachlaot, 5pm Israel time - TANYA TUESDAYS WITH YISCAH SMITH! So ... as we've mentioned, we're adding a new Torah show to our regular lineup! 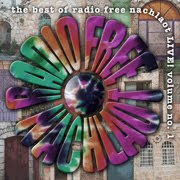 "Israeli Soul Afternoons" on Radio Free Nachlaot still begins at 1pm Israel time, and we still play the best Jewish and Israeli music of all genres - and now we're topping the afternoon off at 5pm Israel time with NA NAH NACHIN' ON HEAVEN'S DOOR: TORAH FROM NACHLAOT! Featuring teachers such as R' Daniel Cohen, R'Mike Fleur, Rav Aaron Leibowitz, Rabbi Tovia Singer, Rabbi Avraham Sutton, Raz Hartman, Chaya Kaplan-Lester, Yiscah Sara Smith (just the beginning!) "Na Nah Nachin' on Heaven's Door: Torah from Nachlaot" Mondays - Thursdays 5pm Israel time will showcase the highest of the high and holy Torah teachers from Nachlaot! 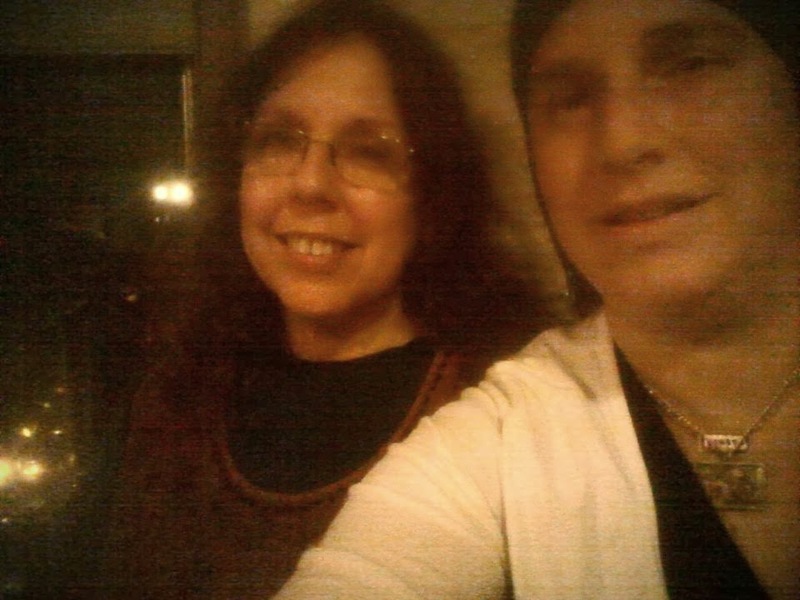 Great teachers from Yeshivat Sulam Yaakov, Yeshivat Simchat Shlomo, and more! TODAY: TANYA TUESDAYS!!! 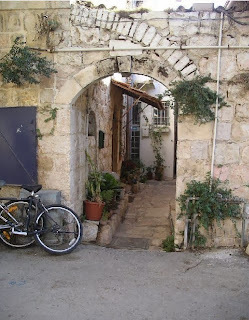 5pm Jerusalem time join Yiscah Smith's Tanya Class - Perek Aleph begins today, don't miss it! 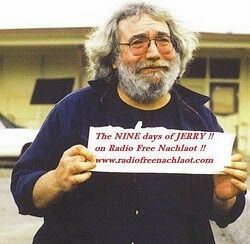 Only on Radio Free Nachlaot! Celebrate BLUES FOR CHALLAH With Free Downloads from RFN and JetBlue! 25 Days until BLUES FOR CHALLAH!!! L'kavod Radio Free Nachlaot's coverage of the BLUES FOR CHALLAH Grateful Deadfest Shabbaton at the Isabella Freedman Jewish Retreat Center, we're giving away FREE DOWNLOADS of "The Best of Radio Free Nachlaot Live, Vol. 1" every day between now and December 11th! The RFN broadcast of "One More Saturday Night," 7pm Eastern Time on December 14th, is brought to you by JetBlue Airways , our awesome and hip Travel Sponsor - give them some love, they deserve it! If you've got to travel by air to get to the event, go JetBlue! To claim your free download, send an email to: radiofreenachlaot@gmail.com and tell us what gives you the Blues, and what you do when you've got 'em! and in true Shlomo fashion, Week 5 will not be starting on time! 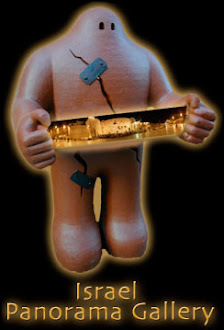 Anyone who knew Shlomo, OB"M, remembers that Shlomo was always late! 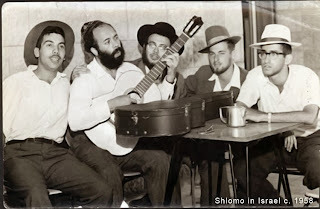 (It's funny that he is now refered to as the "Late Shlomo Carlebach.") Even if Shlomo came on time, until he greeted everyone in the room and returned or made a few phone calls, he never started on time. So, tonight's show Week 5 of the 9 Weeks of Shlomo will start sometime around 9PM - maybe even as late as 10:00. You see, Steve, the host of tonight's show won't be home until sometime after 9PM, and to have the show run by itself is not really the way we want to honor Shlomo. There are no "live" guests in the studio tonight, but the Live part of Sunday Night Live will be the introductions to the Shlomo pieces we're going to play, and to whatever might come to mind - music, outtakes and the like. We also have it on good authority that Steve doesn't want to miss the Shlomo Torahs, either! Starting at 7:00 PM - The Allman Brothers Band from last March at the Beacon Theatre, 3/15/13. 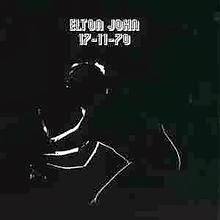 Shlomo when it's just the "right time" and then to make tonight extra special, after Sunday Night Live we will go back 43 years for Elton John's live in-studio recording titled: Elton John 11/17/70. Remember that one? How could you not???? So, The Allman Brothers meet Shlomo meet Elton John - sounds good to me. 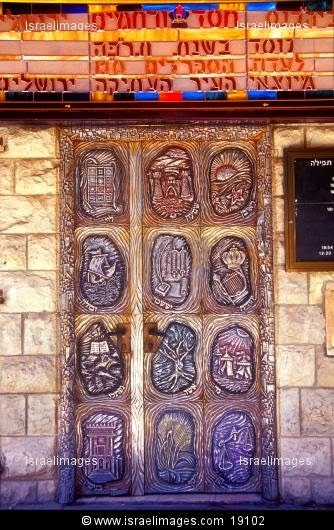 Nah Nah Nachin' on Heaven's Door: Torah from Nachlaot! Hey people! We're working on Radio Free Nachlaot's new programming. We'll be adding "Nah, Nah, Nachin' on Heaven's Door: Torah from Nachlaot" during our "Israeli Soul Afternoon" show (1pm - 6pm Monday - Thursday) with selections from Yeshivat Sulam Yaakov and others. Some of it will be entirely in Hebrew (for instance a Rebbe Nachman shiur by Rav Raz Hartman ), some will be in English. Please note that simply because Lorelai can't resist a pun (i.e. "Nah Nah Nachin'") that does NOT mean that the programming will be entirely Breslov or even entirely Rebbe Nachman-oriented. We love Rebbe Nachman and he will get his fair share, and since he's a Tzadik he won't mind sharing the programming time with other Tzadikim. These new Torah shows will be presented at 5pm Israel time Tuesdays and Thursdays. Listen and learn! Another programming note: We'll be airing "Temple Talk" featuring Rabbi Chaim Richman and Yitzchak Reuven of The Temple Institute every Thursday at 5pm Israel time (a change from our previous time of 7pm so please make a note!) 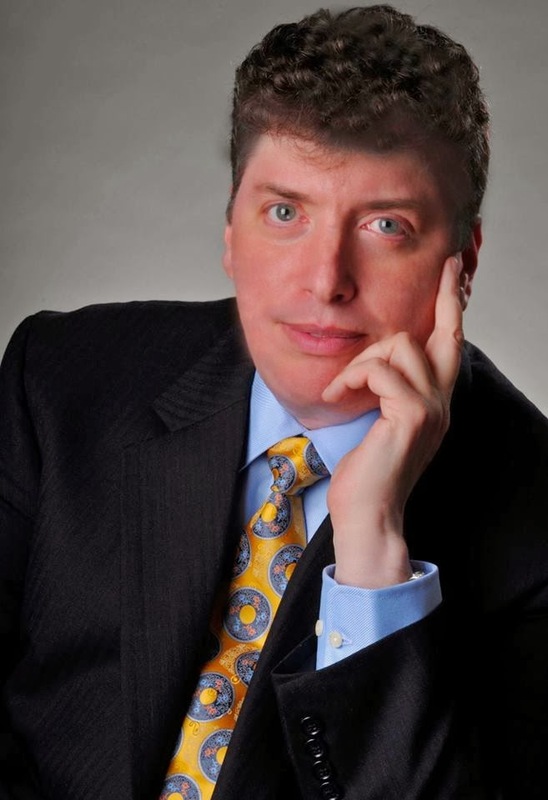 as well as Rabbi Richman's Parsha Shavua Thursdays at 1pm Israel time. Radio Free Nachlaot: The best music, talk & Torah 24/6 from Nachlaot, Jerusalem's coolest neighborhood, to the world! We want to remind you about MAYA! Don't forget, you can always share your love for music with her, on Facebook during her show! You Say It's Our Birthday - Happy Birthday To Us! GEVALDT, It's RFN's 4th Birthday! Rosh Chodesh Kislev marks our 4th year of broadcasting the best music, talk & Torah 24/6 to our world-wide listening audience! Steve Levine is live on the air in Jerusalem celebrating Radio Free Nachlaot's Rosh Chodesh Kislev 4th Birthday - Lorelai be taking the radio 8am Monday, Jerusalem time / 10pm Sunday California time, to continue the party, and will be Skyping in Steve so "Papa Radio" and "Mama Radio" can simulcast a little bit and be together for the bday celebration. Listen at www.radiofreenachlaot.com as we play "The Best of RFN Years 1-4" - and this is Week 3 of the 9 Weeks of Shlomo, and Steve is planning on playing Reb Shlomo recorded live at a Sufi retreat! That should be fun! Yom Huledet Sameach, Radio Free Nachlaot!